Go because the ambience is reminiscent of a classic New York steakhouse from years past. Go because the steaks here are serious business and their heady cocktails pleasantly entice. The service is polished and attentive, with just the right dose of friendliness. What’s not to love? 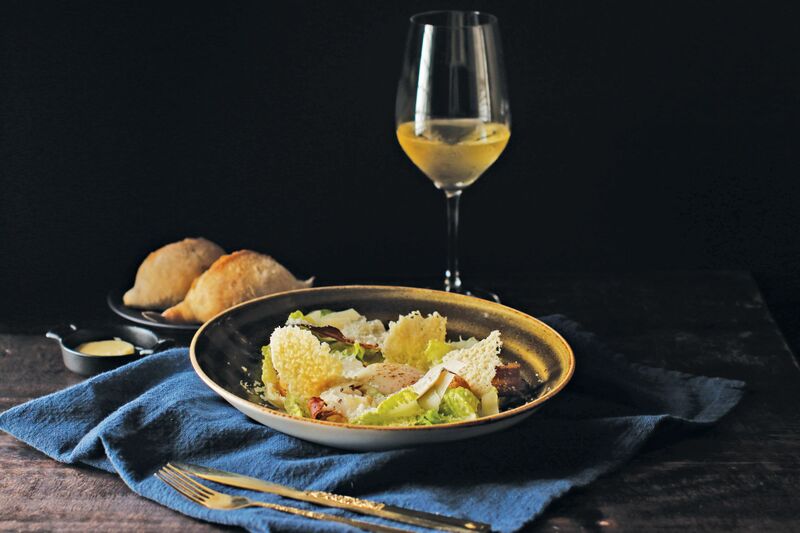 They have the best Caesar salad so why not indulge? Their Maryland crab cakes never disappoint. Try their Josper grilled steaks—the grain-fed Queensland tenderloin or the über large Jack’s Creek Australian tomahawk Wagyu. Not only is the meat soft and flavourful, but they come with to-die-for sides like the dirty rice with and onions or the creamed spinach with nutmeg. For those who prefer seafood, their grilled salmon is perfectly cooked and the taste, divine.